United-21 Chail resort located at a distance of about 44 kilometres from Shimla, which is another popular destination in Himachal Pradesh. It is situated at an altitude of 2,250 metres, and is surrounded by vast expanses of natural beauty. It has a pleasant weather during the summer season, and this is the reason why many people flock to this tourist destination to escape the heat of summers in other regions. 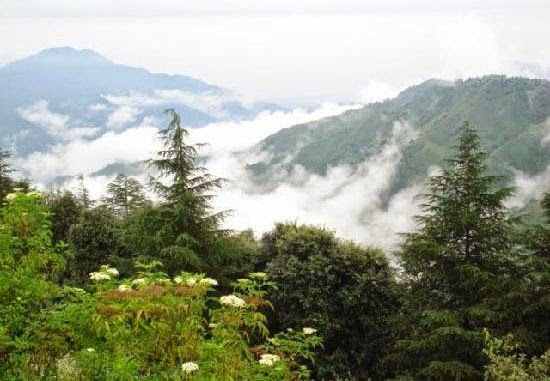 There are many exciting places to visit in Chail for leisure tourists, while adventure lovers can indulge in several challenging activities like rope-walking and rock rappelling. History of Chail goes back to the colonial times when the British ruled India. 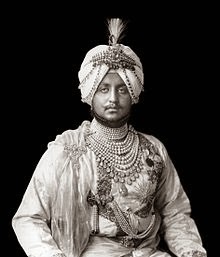 When Maharaja Bhupinder Singh was banished from Shimla by the British commander-in-chief, Lord Kitchener, he decided to build a summer resort for himself that was within the sight of Shimla and at a greater height from it. His search for an ideal location led him to a little village called Chail, which he developed as a summer resort. Today, many tourists come to this region from different parts of the world to explore its fantastic offerings. Among them are Maharaja's Palace, Chail Cricket Ground and Sidh Baba Ka Mandir. They can also find some budget hotels in Chail that offer comfortable accommodations at affordable rates. 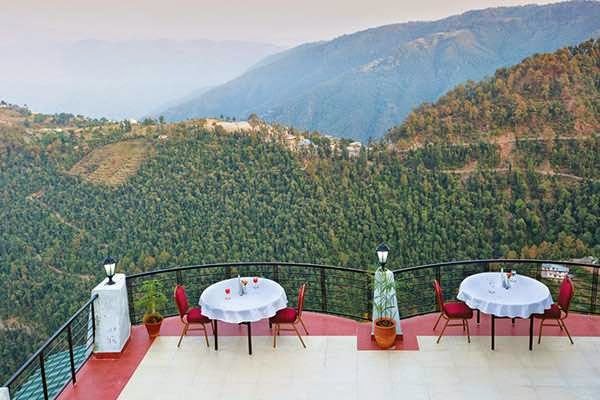 Some of the popular resorts in Chail also provide world-class accommodations for travellers coming from different regions to visit this amazing hill station. One of such resorts is United-21, which is located on the Kandaghat-Chail-Kufri state highway. The United-21 Chail resort offers spacious rooms that have been designed with all the modern facilities provided in them. Every room has an attached sit-out balcony that gives some of the most fabulous views of the surroundings. Multi-cuisine restaurant of this resort serves delicious cuisines and some excellent beverages for guests.